I believe in its transformative power. I believe, truly, that with enough information you can change the world. Note, and this is important, that I never said that change necessarily has to be for the better. We have at our fingertips more information than at any other point in human history. Not a little more, not even a lot more, but orders of magnitude more access to data than the human animal has ever been faced with. Yet, at no point during this revolution of words and ideas have we taken time to consider whether we are capable of processing this information in a way that makes any sense. If I told you tomorrow to read twenty text-books on Comparative Religion and Near-East Politics then asked you to summarize in twenty pages how all of the books are related, you would look at me funny and you would have good reason to. The thought of taking thousands of pages of information and trying to transform it into knowledge is daunting at best. Yet all of us believe that we can do just that, that through some alchemy we can transform the hundreds of blog posts, thousands of hours of video and tens of thousands of lines of online chatter we take in into useful, usable knowledge without destroying ourselves in the process. We’re convinced that we can transform information into knowledge and use that knowledge to change ourselves, change society or even change the world. And maybe, just maybe, we can. First Mark Parker looks at how we use information to make predictions, and how those predictions and the people who make them can sometimes lead us astray. Next Charlie Gilkey explores ideas, how the Internet has given us access to them in ways that would have been unimaginable twenty years ago. He takes a special detour into academia and explores how they are dealing with these massive changes. In a slightly different breath Christine Taylor looks at characters, literature and at two very different ways of organizing information and breathing life into stories through them. For our final story we have Nancy Brauer who writes a fascinating story about how information and the Internet has helped her transform herself in a remarkable (yet strikingly familiar) way. Thank you for sharing this information really are very interesting. 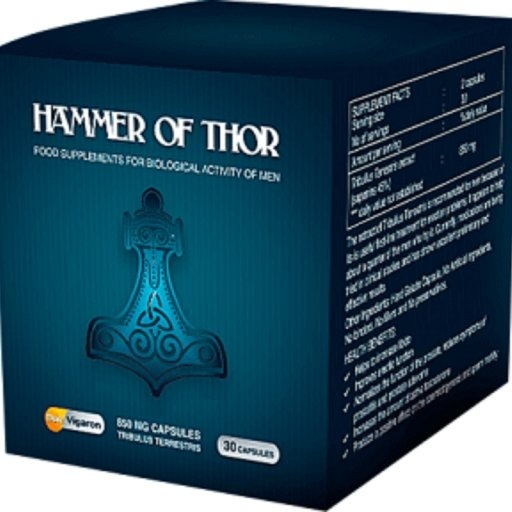 Somehow it is hard to find original Hammer of Thor Capsules in Pakistan, because there are many online stores are selling this product but nothing is clear on their product pages.